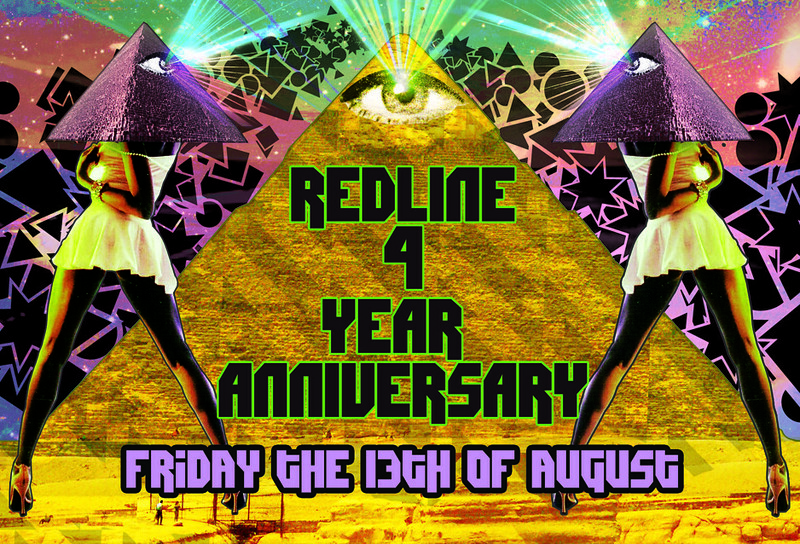 Description: Four years of Redline shows land us at this one, run by Eprom, Matty G, Djunya and a host of others. This episode HI-NRG, strictly for those looking to dance. I’m all about this heavily syncopated bass music that’s been coming out recently, demonstrated very nicely by Hatcha’s most recent release on Special Branch. Marcus Visionary has been making this sound for a while now too, expect more info on his recent album release coming soon. 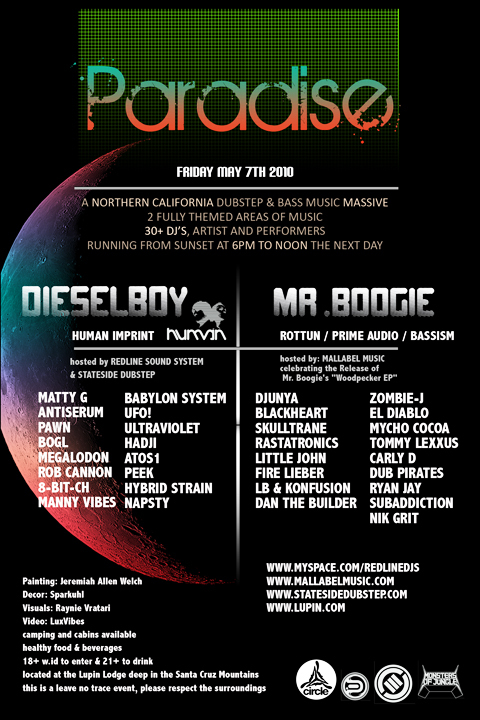 Description: Massive campout with Dieselboy and Mr Boogie headlining. Huge lineup. Description: Ridiculous lineup on a Wednesday, this one serious. Tickets: Free before 11, $5 after. Description: Hard hitting dubstep courtesy Excision comes to wreck club six. This one\’s gonna be serious, not for the faint hearted. Big local support on the dubstep and bassline fronts. Big episode here with new tracks from Numan, Hudson Mohawke, Hypno, EshOne, Millie and Andrea, Quark, and many more. There’s a brief jungle-influenced dubstep set in the middle with some serious reworkings, definitely into that set. Also dug up some classics from Matty G and Orien this set, one step forward two steps backwards.. 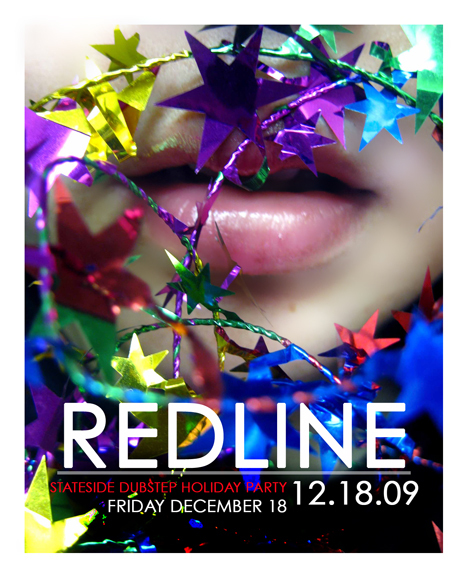 THE OFFICIAL STATESIDE DUBSTEP HOLIDAY PARTY! 9PM TO 3AM WITH SOME OF AMERICA’S TOP DUBSTEP DJ’S! RSVP FOR FREE ENTRY BEFORE 10:30PM!!! Tickets: Free before 10, $5 after. 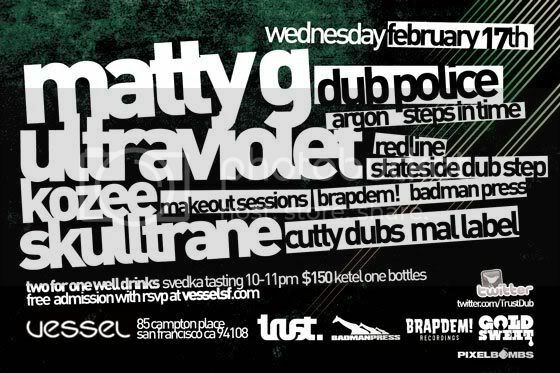 Description: TransportedSF will be providing 2 Biodiesel buses to take you from San Francisco to the Hay Maze Party. Round-trip tickets are $55 and this includes entry to the Hay Maze! The buses leave from 17th and Valencia in the Mission District of San Francisco. These buses always sell out so please make sure to buy your tickets now if you want a ride. Visit http://transportedsf.com/schedule for all the details. Come get lost within the confines of a 2 acre hay bale labyrinth! * ALL FUNKTION ONE SOUND! * Experimental Sound Chamber “Avant Garde Electronic Music Petting Zoo” brought to you by UCSD Electronic Music Dept. 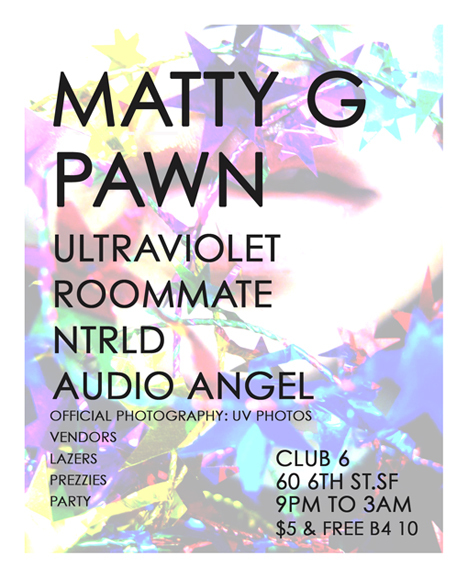 Tickets: $25-$35 presale, $40 door, $55 with a bus ride from SF. Description: CSTAR coming all the way from Finland for this one – look for recent releases from him on Bassism. Big lineup from the bay and beyond. CSTAR a.k.a Simon Andersson is a young artist from the south of Finland. In 2007 he won the final battle in Finland’s Rap Championship at the age of 18. Not long after his debut as a excellent freestyle rapper, he started doing Reggae and Dancehall music with Punky Reggae Band and Family Sound. Before his first tune was even signed, he was one of the most internationally known artists representing Reggae music in Finland. Once influenced by heavy bass music by producer Olpek, they formed the dubstep duo BEEP. His singing can’t be faded in his brand new soul live act called Simon & Cold Collective Band. A bass music lover all round and one of the main soldiers behind the infamous Gwan Positive Soundsystem. Names he’s been hosting and working with… South Rakkas Crew (US) , Dani M (SWE), Tes La Rok (FIN), Tommy Lexxus (USA)!!! This event will celebrate CSTAR’s debut release alongside OLPEK as BEEP on BASS007, Bassism’s first 12″ vinyl… “Morning” b/w “Darkness”. Remixes and collaborations from Dubsworth, Bakir, Antiserum, Lexxus, and other local and international heroes forthcoming on Bassism.